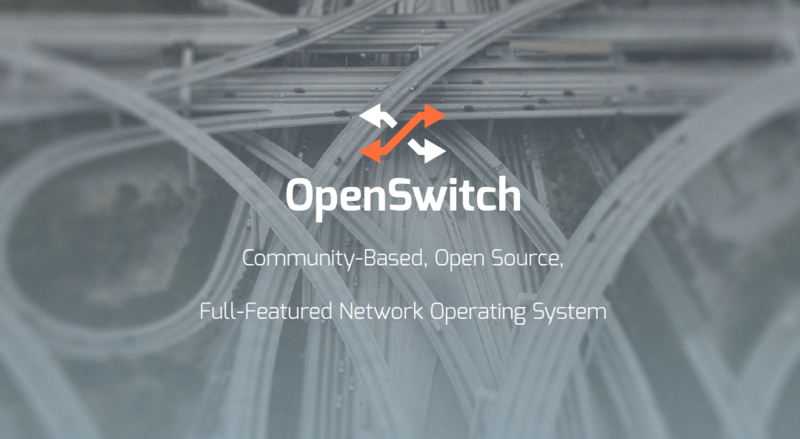 The Linux Foundation has embraced a new open-source networking project in the shape of OpenSwitch. OpenSwitch is an open-source operating system for data center network switches that was first built by Hewlett-Packard Enterprise before being launched last year. 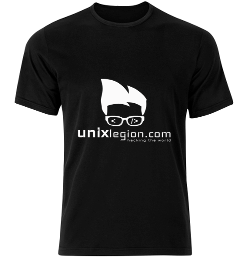 The Linux-based OS is designed to power network switches from various hardware vendors. The purpose is to allow enterprises to rapidly build out their data center networks while customizing them for their specific needs. To date, the project has picked up dozens of heavyweight backers, including Arista Networks, Intel Corp., Broadcom Corp., VMware Inc., and Accton Technology Corp., among others. By moving under the Linux Foundation’s wing, OpenSwitch gains access to both its infrastructure and its management resources, and also gains exposure to open-source developers who might show greater interest due to the organization’s pedigree. After all, the Linux Foundation already hosts some of the world’s most influential open-source infrastructure projects, such as Cloud Foundry, OpenDaylight and the Zen Project, to name a few. Another advantage of being under the Linux Foundation is that the project is administered by a neutral, non-profit organization, as opposed to being led by a profit-driven vendor. Even so, OpenSwitch is still very much a power-play by those who’re backing it. Companies like HPE and Arista Networks are desperate to grab a portion of the market for white-box data center switches, which are low-cost commodity switches that can run the software of the customer’s choosing. These commodity switches are rapidly growing in popularity as an alternative to the traditional, pre-integrated, proprietary switching stacks sold by companies like Cisco Systems Inc. and Juniper Networks Inc.
HPE sells it’s own proprietary switches as well, but clearly needs to look beyond that market. It’s primary product line for the OpenSwitch OS is its Altoline switches, which are manufactured by Accton. OpenSwitch’s growing popularity has attracted the attention of social media site LinkedIn.com, which is one of the biggest end users and contributors to the project. LinkedIn is currently in the midst of a wholesale redesign of its data center infrastructure that will see it switch to a web-scale setup reliant on customized technology made in-house. The company has already designed its own data center switches and networking stack, but in a blog post on Wednesday, LinkedIn’s Zaid Ali Kahn, senior director of global infrastructure architecture and strategy, said it was now focused on designing the control plane and features for the application layer as a strategic choice. 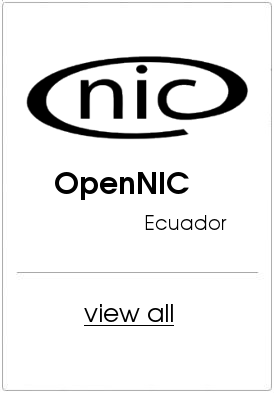 As a result, it chose not to build a new network OS from scratch, and instead is now looking at OpenSwitch.